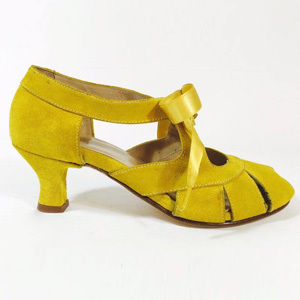 There’s no real rules for swing dance shoes. 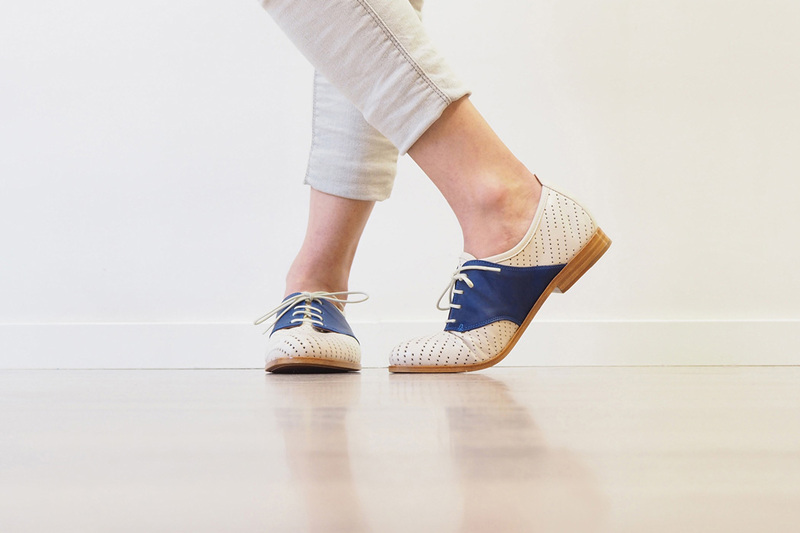 You just want a well-fitting shoe that clings to your foot without rubbing. 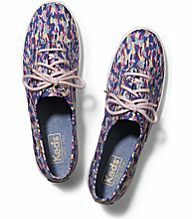 They should be flat or with a low heel, no higher than around 2 inches. 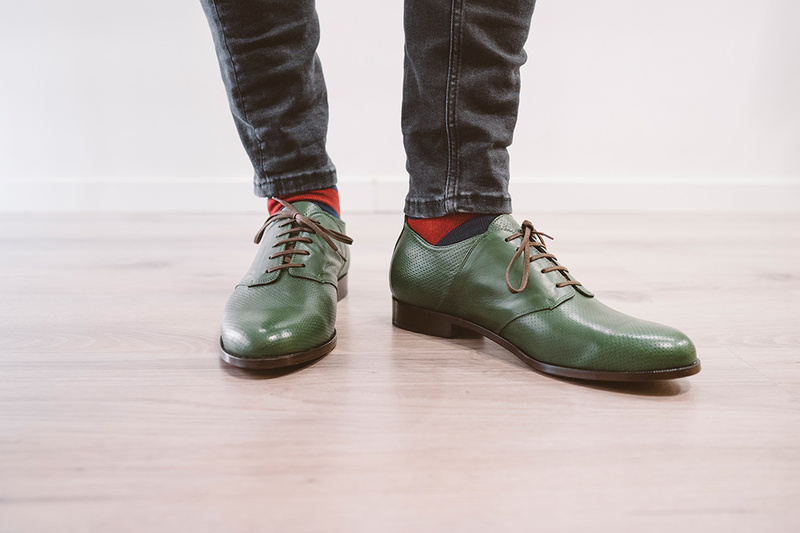 Leather shoes breathe better and will last longer than synthetics, but cost more. 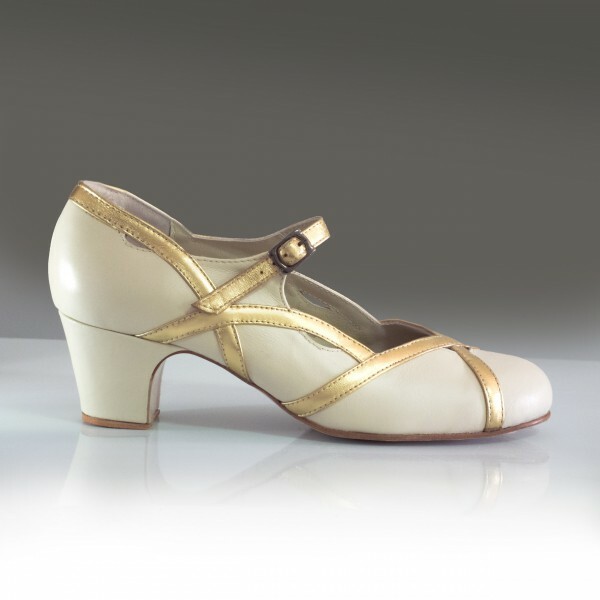 Traditionally, Lindy Hop was danced in street shoes – whatever you would wear to go out at night in the 1930s or 40s. 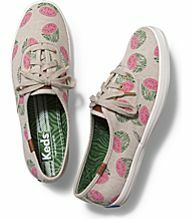 Often this meant canvas tennis shoes (what we in the UK call plimsolls), or leather lace-up shoes like oxfords or brogues. 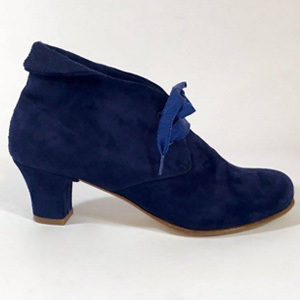 Sometimes ladies would dance with a small heel or wedge. For dancing in heels you usually want a shoe that is closed or with straps, so it doesn’t come off your foot while dancing. Mary Jane or T-Bar styles were common. 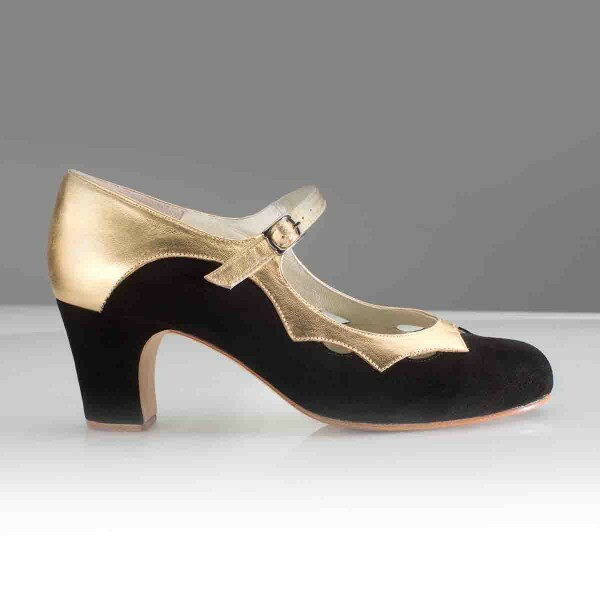 For balance, the heel shouldn’t be too skinny, so avoid stilettos, tango or latin shoes. 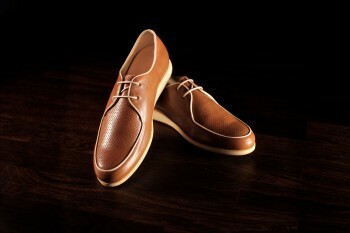 The sole is the most important thing, but is really about personal preference. 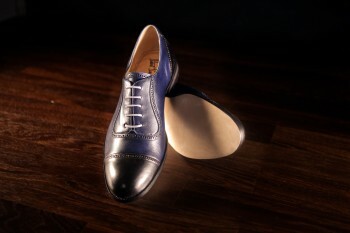 Rubber soles will be more sticky, which some prefer for dancing Lindy Hop fast (you can grip the floor). 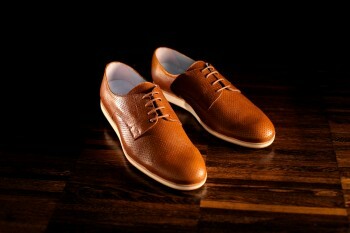 Leather soles will be very slippery, so this is better for spinning and sliding. For dancing Balboa or for smooth style swing you want to be able to slide. Suede soles are somewhere in between. 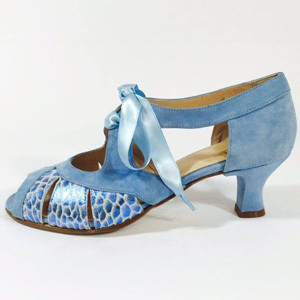 Some dance shoes have a leather sole, but a rubber heel, so you can slide on your toes but stop by putting down your heel. 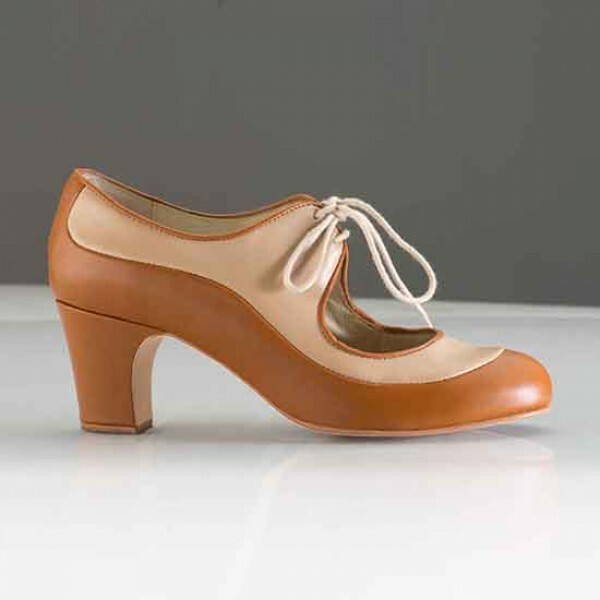 But if you want to do heel slides, you’ll need a wood or leather heel. 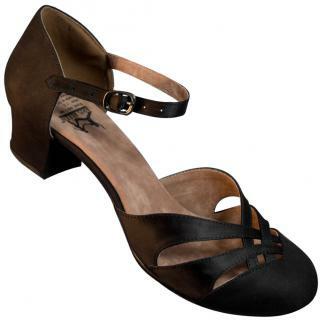 Shoes that are made for swing dancers typically have a leather or suede sole. 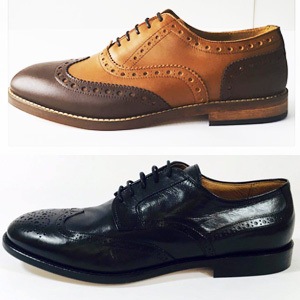 Or you can buy street shoes and have a cobbler glue a suede sole onto it (sometimes called “chroming”). 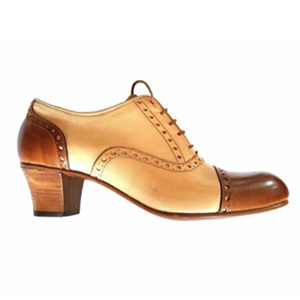 Or you just might prefer dancing with rubber soles. 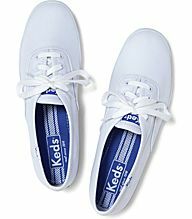 Rubber soles often start out sticky, but get slippery as they wear down, so many dancers love their well-worn Keds. The dance floor at JazzMAD’s studio is fairly slippery, so rubber soled shoes are usually fine for our class. 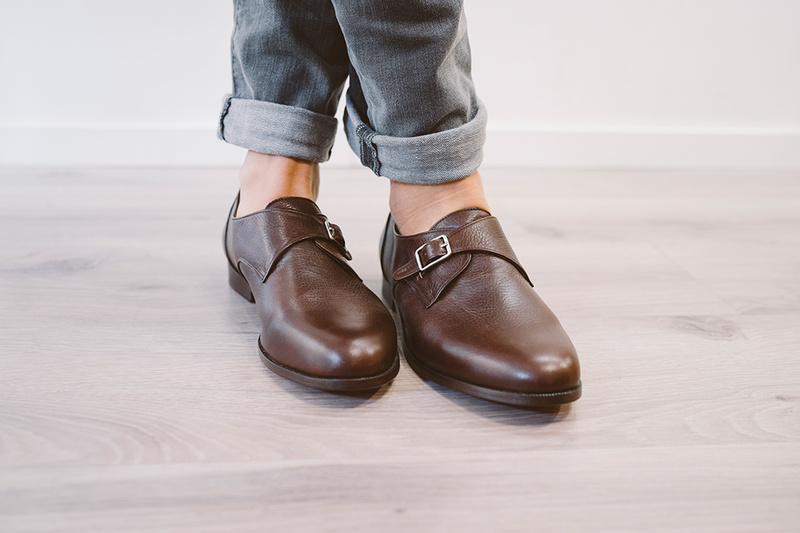 If you wear your leather soled shoes in class, you will slide, but if that’s a skill or style you are working on then practicing it every class is recommended. Based out of Los Angeles, USA. 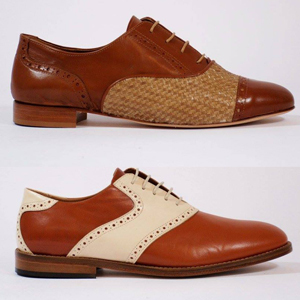 Leather shoes that are recreations of styles from the 1920s-1950s. They aren’t officially dance shoes, but they all have leather soles and are beautifully made, so they are good for dancing in. 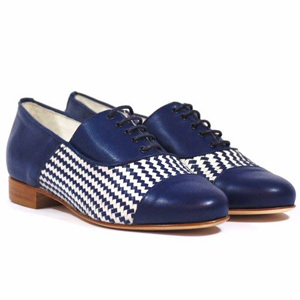 In the UK buy them at Revival Retro Boutique (www.revival-retro.com), which is owned and run by a swing dancer. Beware, you will want to buy everything at Revival Retro! 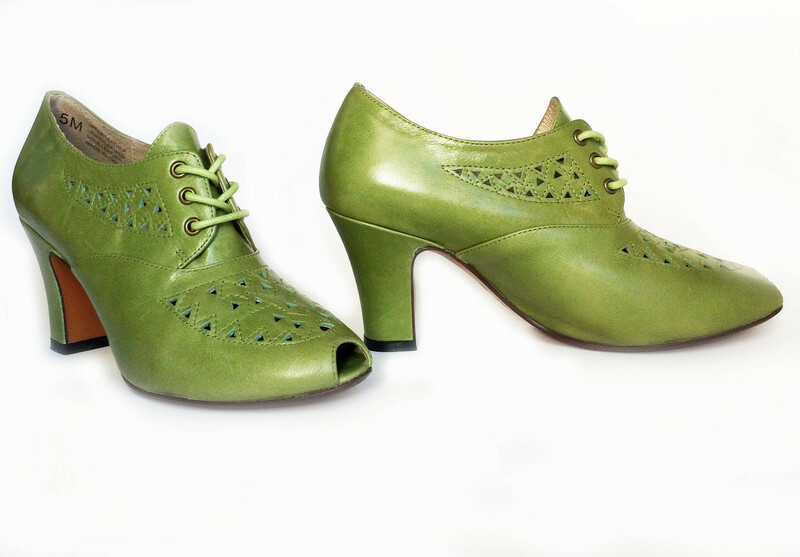 A newcomer to the market, these are Italian-made swing dance shoes. 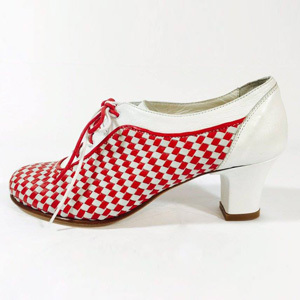 They are currently only available at their pop-up shops at swing dance festivals around Europe, and are not yet available to order online. 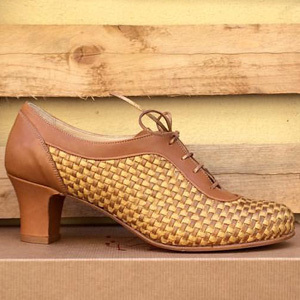 Made from beautifully soft leather, these shoes need very little breaking in. Leather dance soles with hard heels. Lots of bright, happy colours available, as well as classic neutrals. 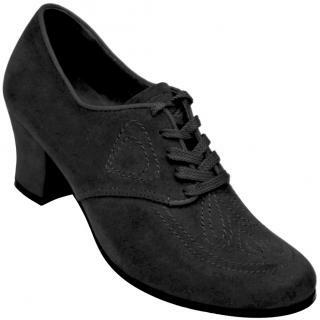 Definitely some of the most comfortable swing dance shoes available. Great for all foot widths, because of the soft leather that moulds to your foot shape. 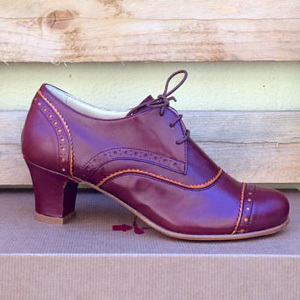 These are shoes made specifically for swing dancing, and I like them a lot. Mens and womens styles. leather soles. 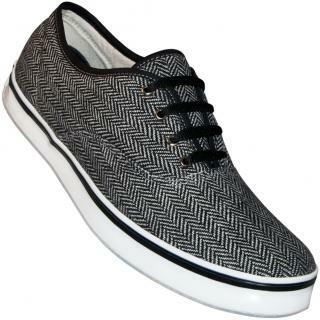 Nice designs, bright colours, comfortable and good quality. 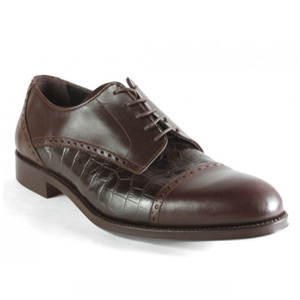 Leather is quite soft, and these shoes will suit wide as well as average width feet. Order them online from Spain. 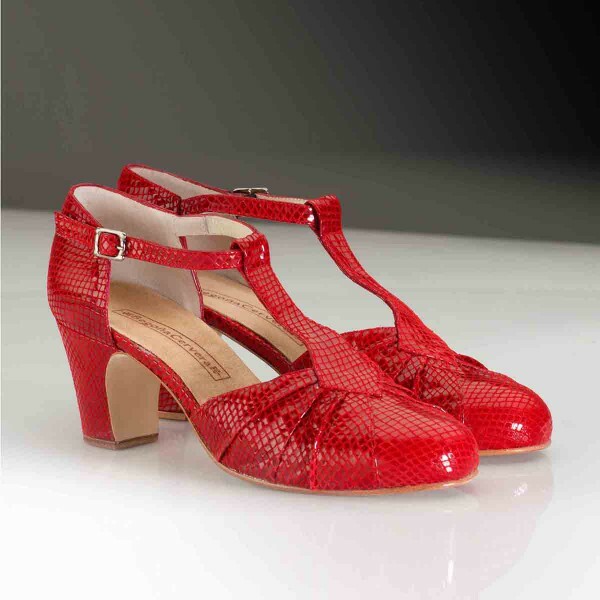 These are ladies’ swing dance shoes produced by a company that traditionally made Flamenco dance shoes. So the leather is very thick and a bit hard, so they take a bit longer to break in. 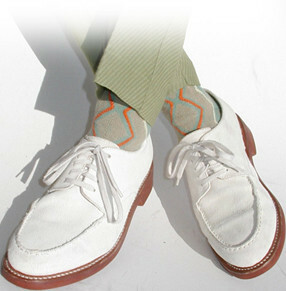 But once they are molded to your feet, they are very comfortable and also last an extra long time. 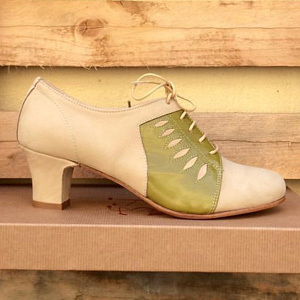 Really pretty styles, with low heels suitable for Lindy Hop. Order them online from Spain. 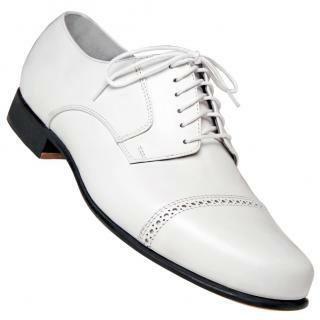 Another brand of shoe made just for swing dancers. Mens and womens. Also perhaps the leather is a bit hard on some of these styles, so will take a while to break them in. Lovely unique styles though. 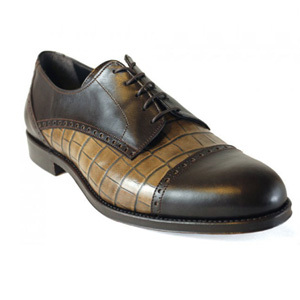 Suited to an average or narrow width foot. Order them online from Austria. 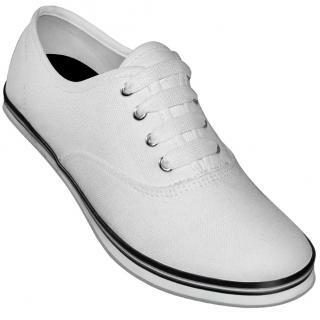 Casual canvas shoes very popular with swing dancers (today and also back in the 1930s and 40s). The company supports swing dance events too, so we like them! 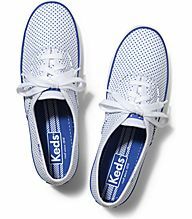 Keds are street shoes, not swing dance shoes specifically, so they have a rubber sole that can be too sticky for dancing, but gets more slippery as they wear down. 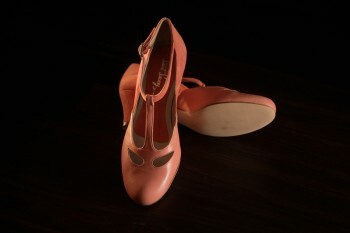 Some dancers have a suede sole glued on to them by a cobbler. 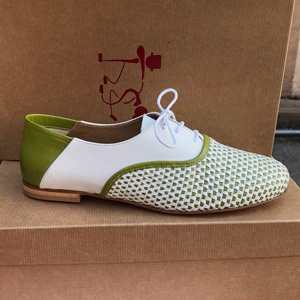 This is the re-branded Spanish shoe label previously known as Savoy by Max Angelo, who have now cut all ties and association with Max and are continuing to make beautiful dance shoes under this new brand name. 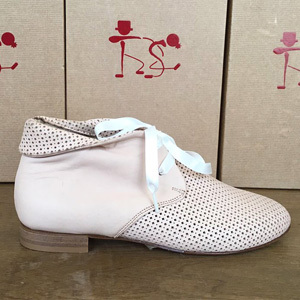 These shoes are a quality product made with love, and the swing dancers behind this business are good and honest people. Savoy Cats now even donate a portion of their profits to the charity Platforma Unitària Contra Les Violències de Gènere (United Front Against Gender Violence). 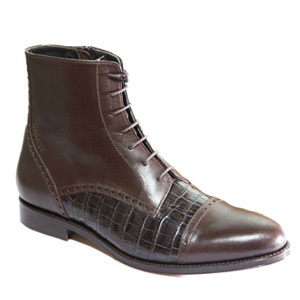 They are Spanish-made leather dance shoes and boots in classic neutral tones. 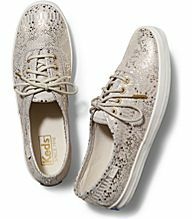 They have leather soles, double stitching for hard-dancing longevity, and a unique cork layer beneath the insole for shock absorption and moulding to the foot. From a shoe-making family going back generations. These shoes might take a few wears to break in and soften, but once they do they will last for many years. They are particularly suited to average and narrow width feet.